When will be The Last Resort next episode air date? 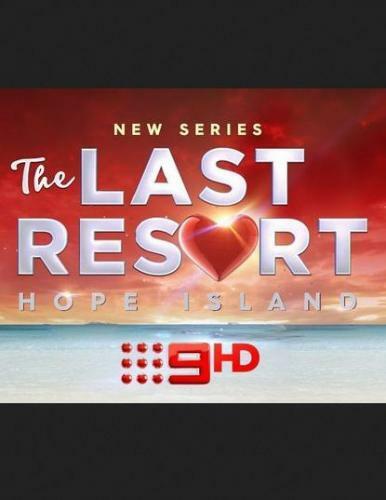 Is The Last Resort renewed or cancelled? Where to countdown The Last Resort air dates? Is The Last Resort worth watching? A beautiful tropical island is the backdrop to a real-life soap opera as five long-term couples take part in a bold social experiment in an attempt to save their troubled relationships. The couples have all reached rock bottom – struck by problems of infidelity, trust, and intimacy. At the end of the month, after an intensive relationship bootcamp with Australia's leading relationship experts, will our couples call it quits or commit to each other forever? It's time for the couples to address the problems they face in the bedroom, with the relationship specialists calling upon sexologist Doctor Nikki Goldstein. She encourages the couples to discuss issues they typically experience behind closed doors. The couples are forced to go back to basics when they are presented with their next island challenge. Each couple must spend 24 hours on a remote beach with no luxuries, relying on each other as they set up camp and brave the elements. The Last Resort next episode air date provides TVMaze for you. EpisoDate.com is your TV show guide to Countdown The Last Resort Episode Air Dates and to stay in touch with The Last Resort next episode Air Date and your others favorite TV Shows. Add the shows you like to a "Watchlist" and let the site take it from there.